Personal Transportation vehicle – At the Consumer Electronics Show in the year 2016, the Chinese company Ehang revealed their vehicle named 184. This is a personal drone which was aimed to develop future transport. This futuristic autonomous machine looked like something out of the science fiction machines. 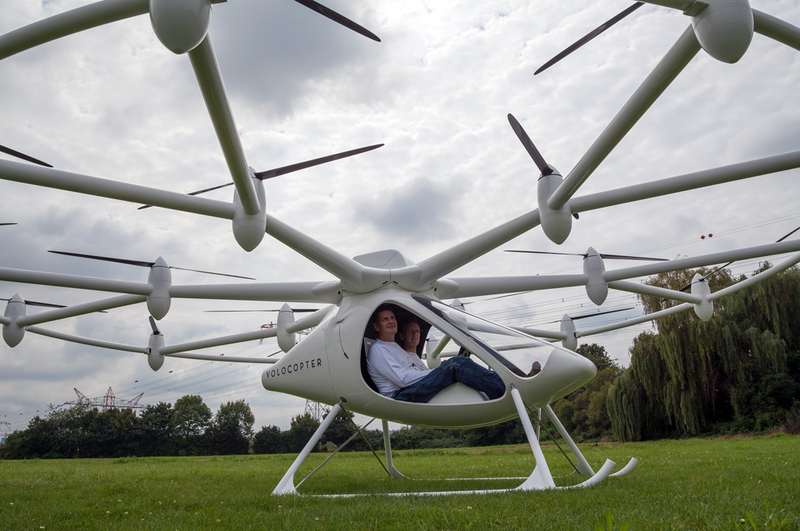 This giant drone had a space inside it for accommodating the passenger who would be transported. The idea behind this drone is quite simple, you need to mention the area where you want to go and the autonomous vehicle will take you there. The testing of this vehicle has already begun. Even though it might be a long time before such transport drones meet the regulations laid by the government but we can definitely be hoping to have drones as a medium of future transport. Delivery – There are numerous companies which have taken drone delivery system to the next level. This form of future transport is very useful to promote and expand business while attracting a lot of attention to the brand. One of the biggest brands to utilize this unmanned vehicle for transporting goods is the online retail giant called Amazon. 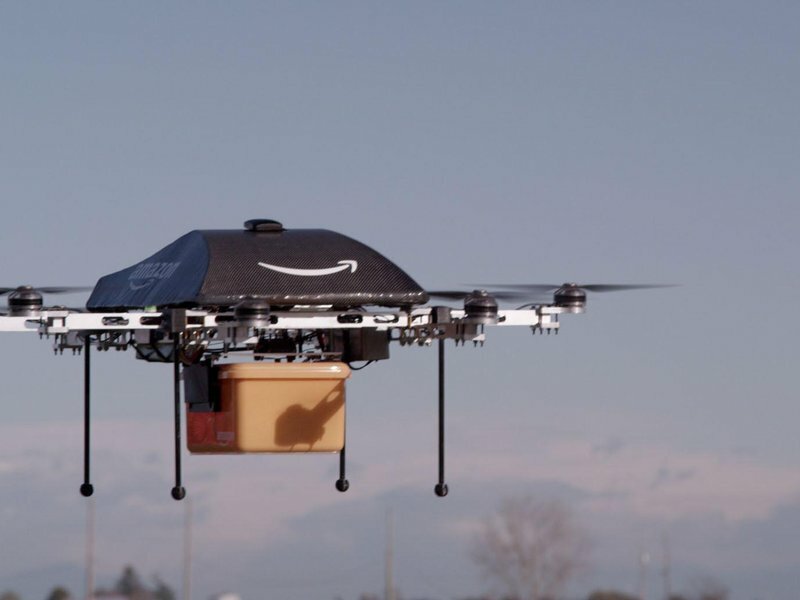 IT has already begun testing drones in various parts of the world to deliver parcels. Even though there are still various restrictions to the use of drones with respect to public safety, it might with some regulations become a very common part of goods delivery system. 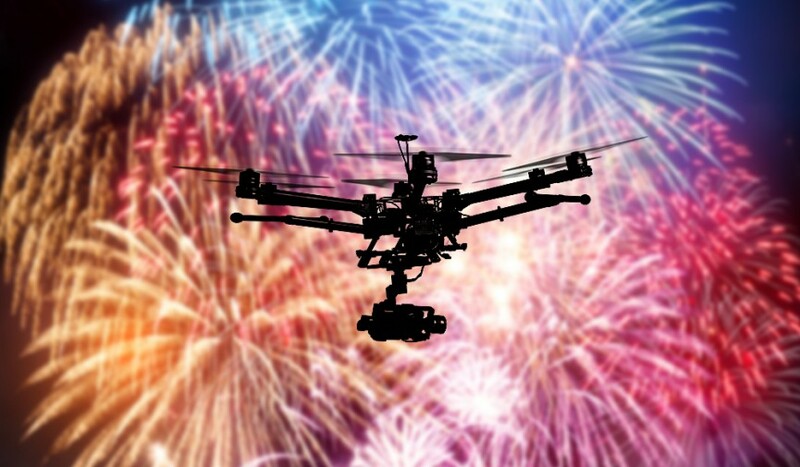 Fireworks – In the field of entertainment, drones are becoming more and more popular. In recent times they were used as part of various entertainment acts and shows. One of the areas where they are widely used is for the purpose of light displays where they are used to replace fireworks. Two companies, Intel as well as Spaxels have taken the drones to new heights using modern technology and engineering. 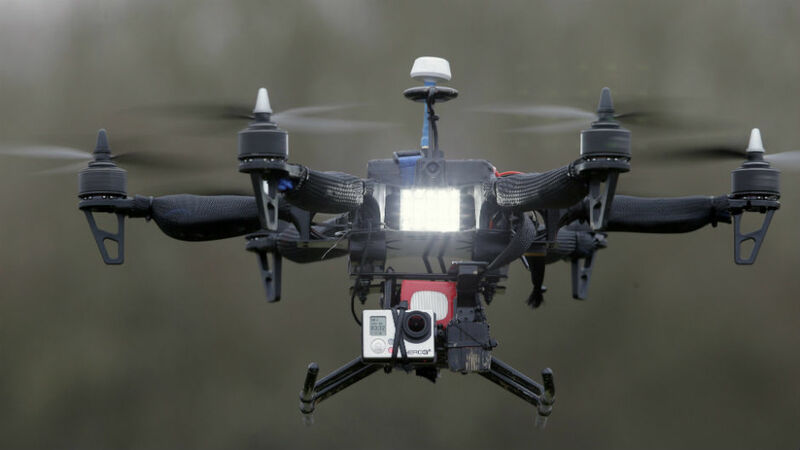 Various tiny LED lights are attached to the drone vehicle and synchronized light shows are carried out using those. Firefighting – In order to save a human life, the best initiative which could be taken is combining drone vehicles with firefighting. This is one aspect where the drones can be used extensively and it would be very helpful to the human race. Due to the fact that these unmanned vehicles have a controlled who is on the ground and away from the action area, they can be used extensively in the event of a fire. There are several instances where these autonomous machines can be used to deal with fires in the future. 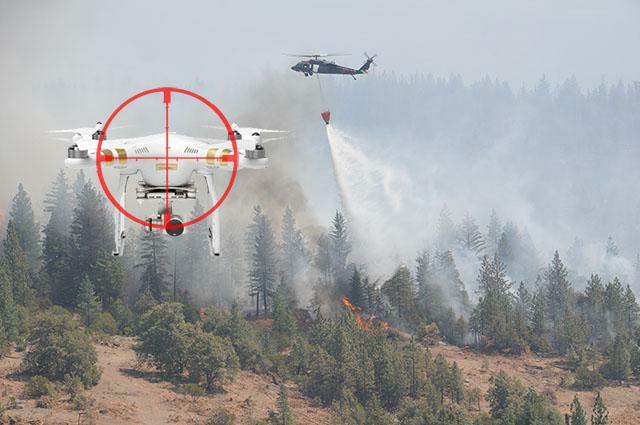 These firefighting drones are capable of dealing with various emergency situations and high-temperature fires. In order to make them more effective, they should be technologically more developed and streamlined to deal with high temperatures and severe conditions. Search and Rescue – As these unmanned vehicles are developing, they can be used to search in remote locations where humans are not able to reach. In case of emergency, these drone vehicles are of extreme use. Due to the presence of the camera, these autonomous vehicles can provide easy feedback on certain situations which can be used for search and rescue operations. Just direct the drones in the correct area and then scan for possible locations where the humans might be trapped. None of the current technology can be developed which can be as effective as drones when it comes to search and rescue. Thus these unmanned vehicles have a great future in this field. Hope you enjoy reading “Future uses of Drone Technology” article. Feel free to comment your feedback below. Also, keep watching this space for more interesting and useful information. Forecasting future in blur vision, we could think of physical outlets that offer highly customer-centric shopping experience with the use of Big Data, Beacons and Cloud. Ecommerce stores would use drones and IoT to deliver goods to customers while they lay back on their coaches at home! ‘Drones’ are the most promising unmanned aerial vehicle’ that will revolutionize the delivery system of retail from ‘fast to ultra-fast’. Thank you for your words. Also loved the article you shared. Yes, drones are definitely be part of every day life in near by future.